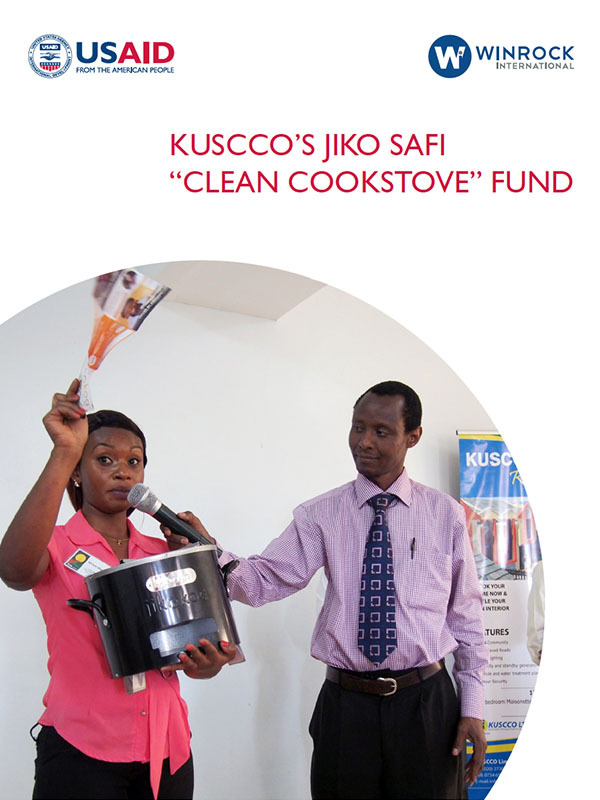 In 2012 Winrock’s USAID-funded Developing a Sustainable Cookstove Sector project released a call for applications from organizations to develop innovative partnerships to address two major challenges that had been identified in a 2011 market assessment conducted by Winrock for USAID in Kenya – last mile distribution and financing for enterprises and consumers. As a result of this call, Winrock spent the past several years working closely with three Kenyan financial institutions to develop financing channels for consumers and distributors. 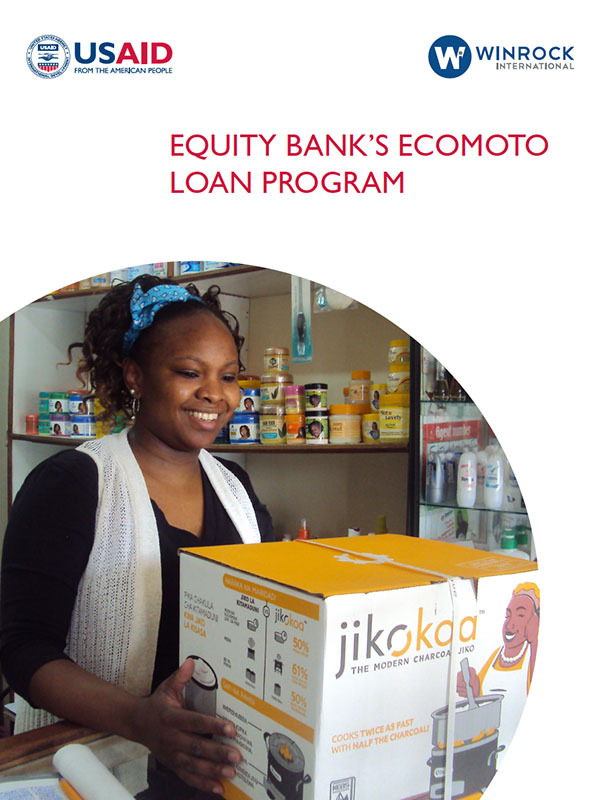 The Kenya Union of Savings and Credit Cooperatives (KUSCCO), Micro Enterprise Support Programme Trust (MESPT), and Equity Bank all partnered with local manufacturers and distributors of advanced biomass cookstoves to create loan products and credit facilities that can be accessed by consumers directly (Equity Bank), savings and credit cooperatives (KUSCCO), and microfinance institutions (MESPT) among others for the purchase of cookstoves. 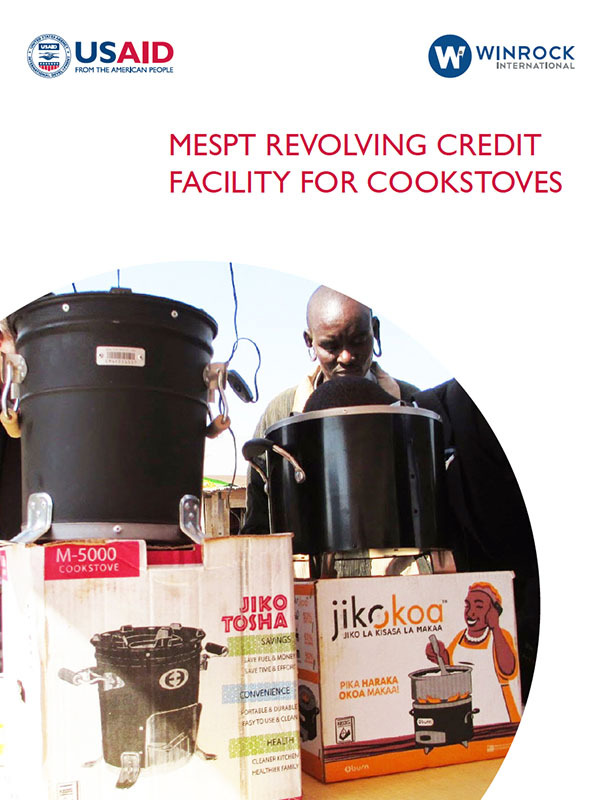 Together these financial institutions have lent over $400,000 USD for cookstove purchases during the project period and facilitated the sale of more than 25,000 advanced biomass stoves in Kenya. All three of these facilities are continuing beyond the project period. Lessons learned from these financing grants are included in the “profiles” of each on this page.